Be still my modernist heart. 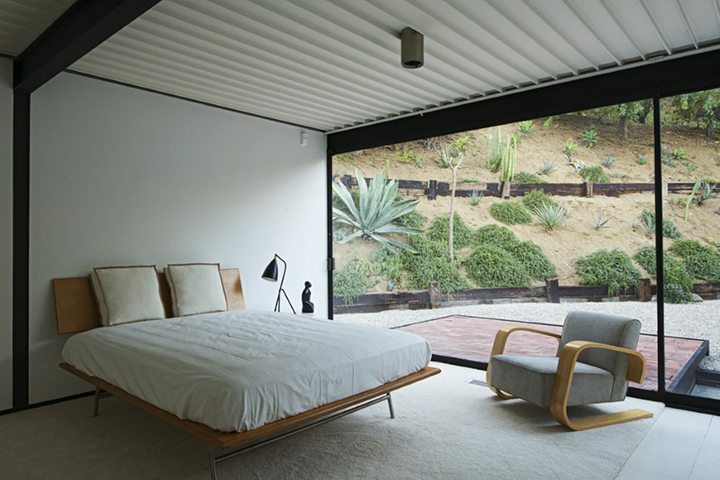 Case Study House #21 by architect Pierre Koenig just hit the market in the Hollywood Hills. 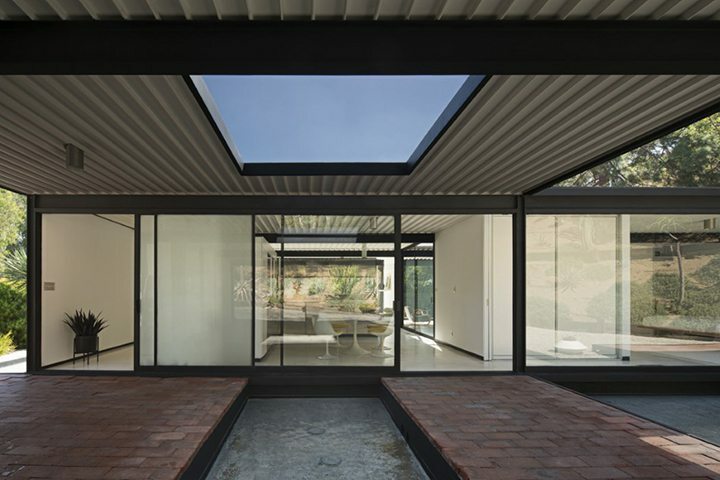 Pierre Koenig’s experience working along side architect Raphael Soriano, A. Quincy Jones, and real estate developer Joseph Eichler served him well. By working with them he gained first hand experience with steel construction and gained skills using the new arc welding process. 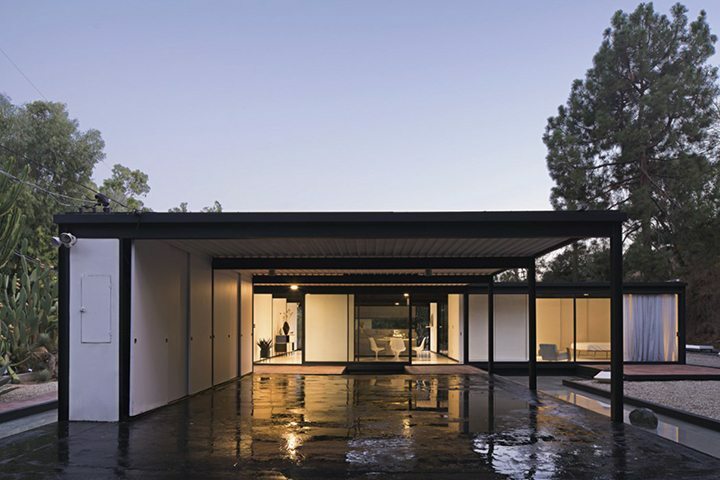 John Entenza, the editor and publisher of Arts & Architecture magazine, invited Koenig to participate in The Case Study House Program. 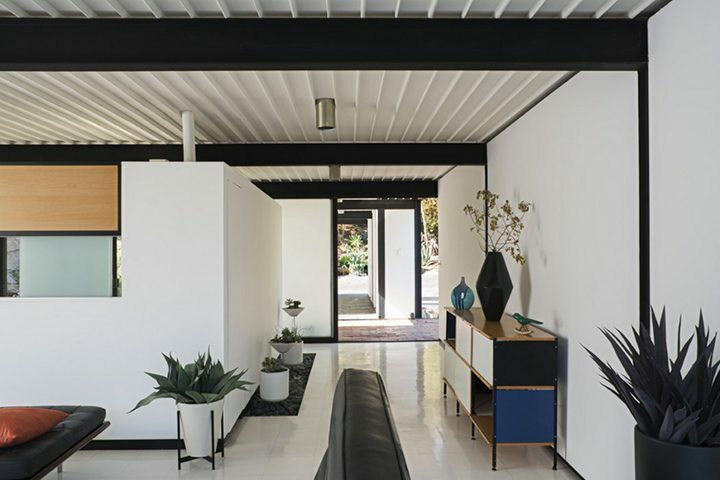 The program was an experiment in residential architecture to introduce new materials in construction. 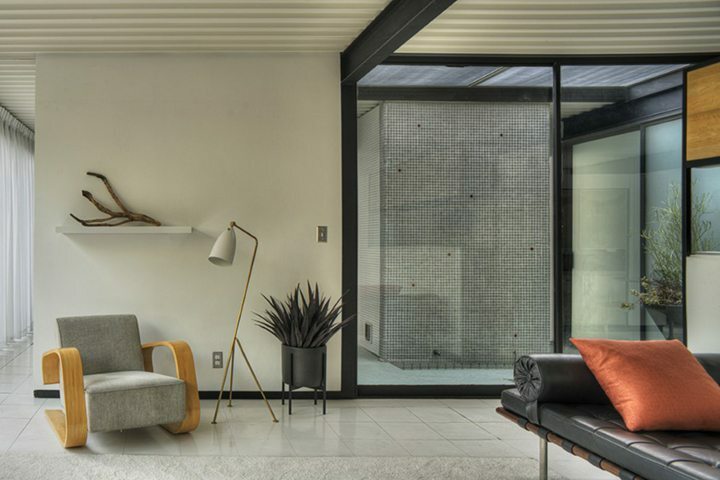 When contemporary minded couple Walter and Mary Bailey commissioned Koenig to design a modest sized home in the Hollywood Hills, Koenig seized the opportunity as his time to shine. The interior floor plan is made up of public and private rooms that are separated by a central core housing bathrooms and a mechanical room. The exterior structure is surrounded by water ponds that circulate to the roof and return as fountains. Over the years the home suffered from ad-hoc renovations. Thankfully, in 1997 Pierre Koenig was asked by the then current owner to restore the house to its former glory. 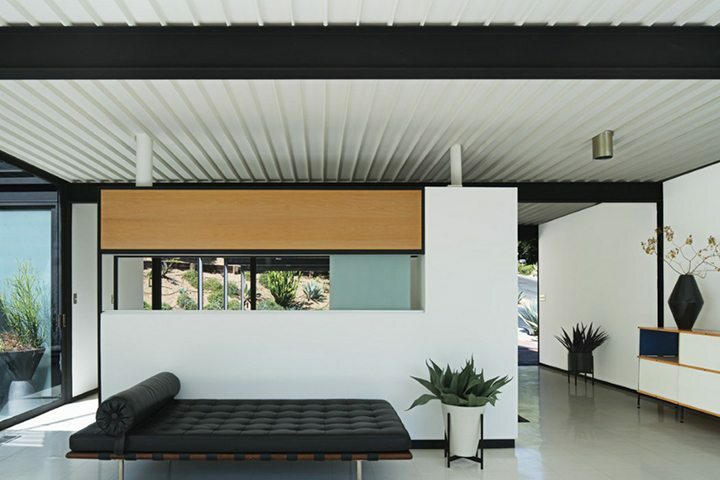 With the help of mid-century modern collector, Michael LaFetra, Case Study House #21 was registered as Los Angeles Historic-Cultural Monument #669.